For some, Valentine’s Day is a day to be especially affectionate with a boyfriend, girlfriend or please-let’s-be-more-than-friends-friend. For others, it’s just another normal day. Whatever your take, why not join the party and show a little love to everyone around you. Plus, who doesn’t love chocolate? 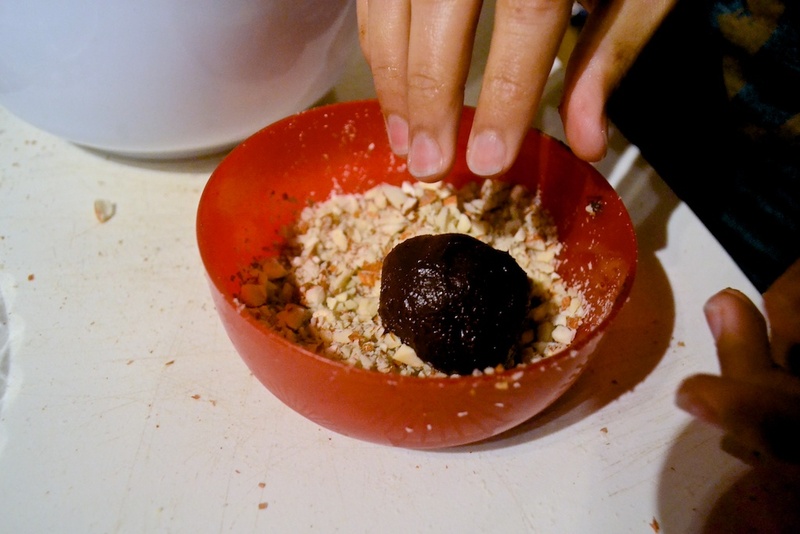 Sure you can buy a box of them or a bag of those gimmicky candy hearts, but making your own truffles is actually a breeze and it’ll impress the heck out of everyone. 1. 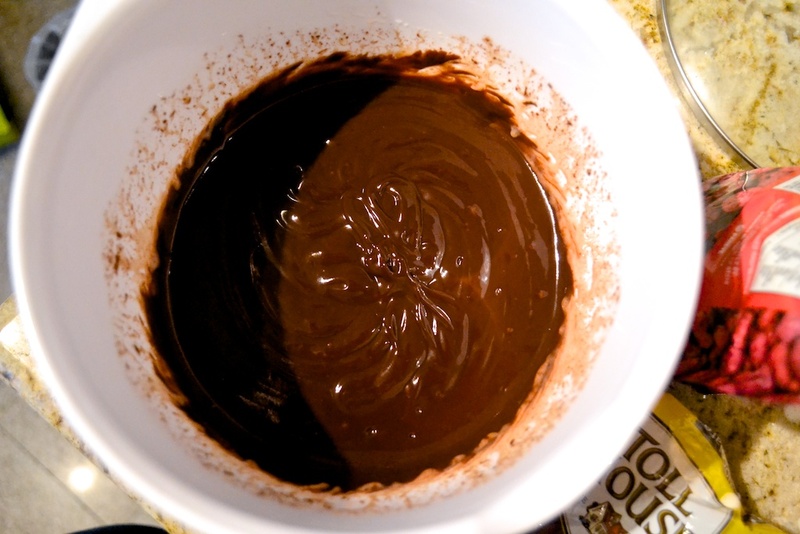 Pour the chocolate into a medium sized mixing bowl and set aside. 2. 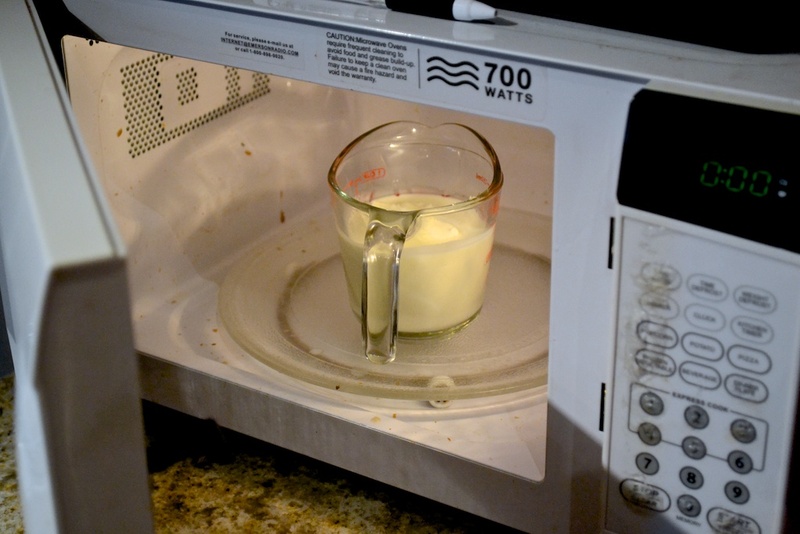 In a heatpoof/microwaveable container, heat the heavy cream and butter for 1 minute and 30 seconds on high or until hot. 3. 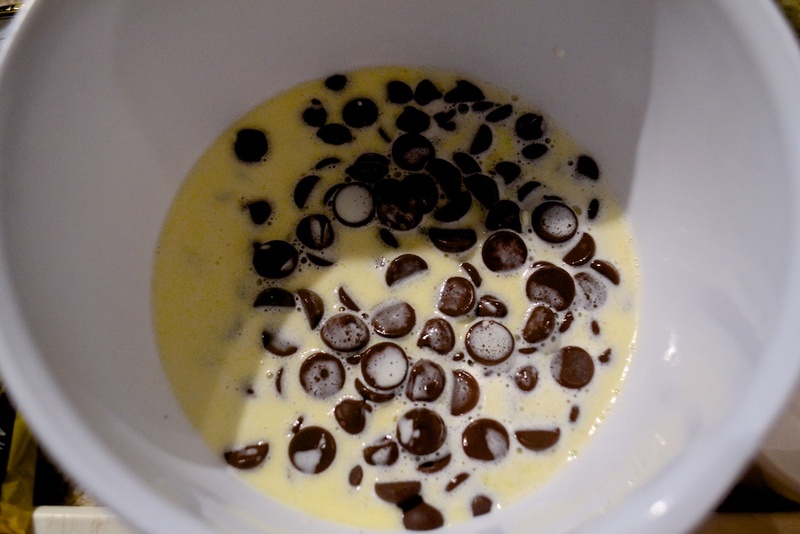 Pour the heavy cream and butter mixture over the chocolate and let it sit for a minute or two. 4. 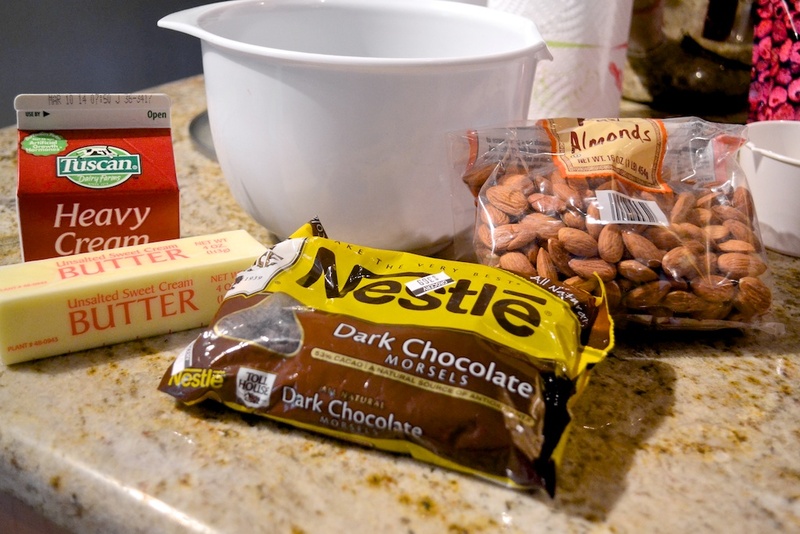 Mix until the cream is incorporated and chill in the fridge for at least 30 minutes. 5. 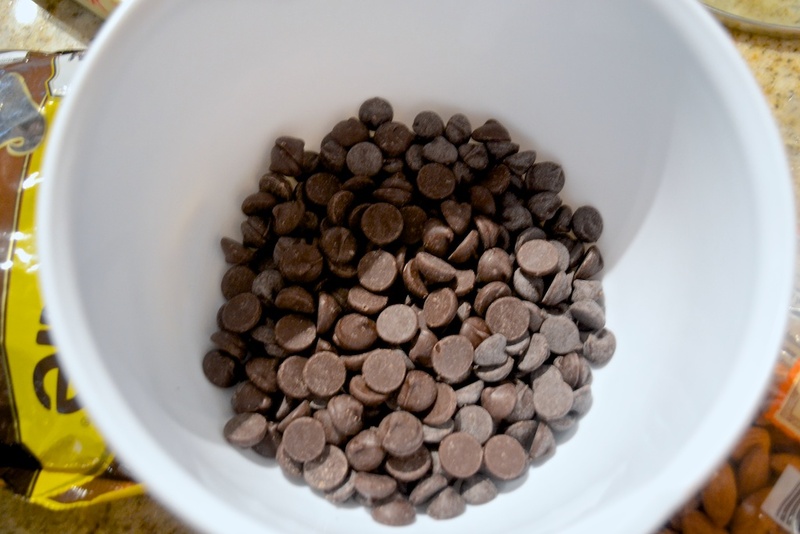 While the chocolate mixture is chilling, prepare your toppings. 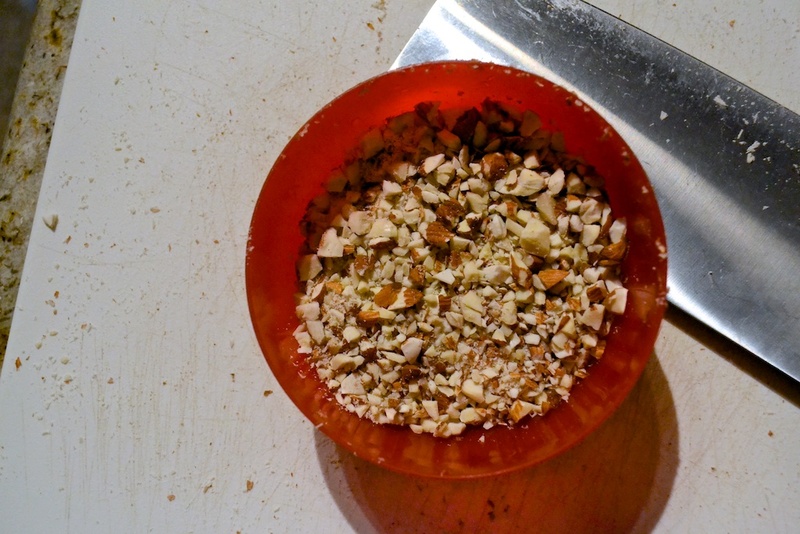 Place the chopped nuts, cocoa powder or chopped chocolate into small bowls. 6. 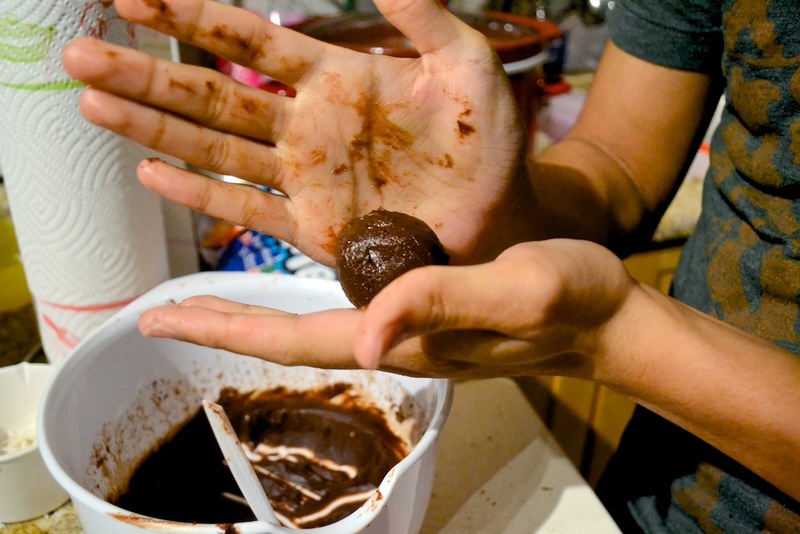 Once the chocolate is hard, but still malleable, roll them into little balls. 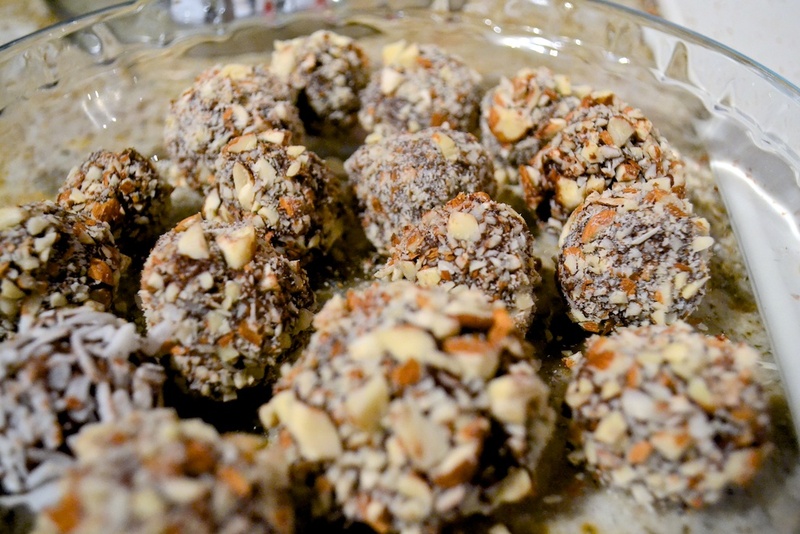 This will get messy and there is no need to roll them into perfect balls. 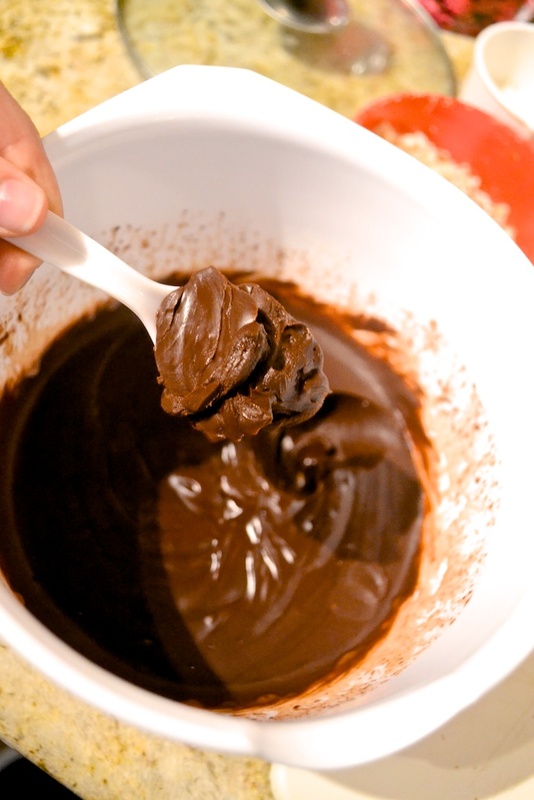 If the chocolate is too soft, refrigerate the mixture for a few minutes before continuing. 7. 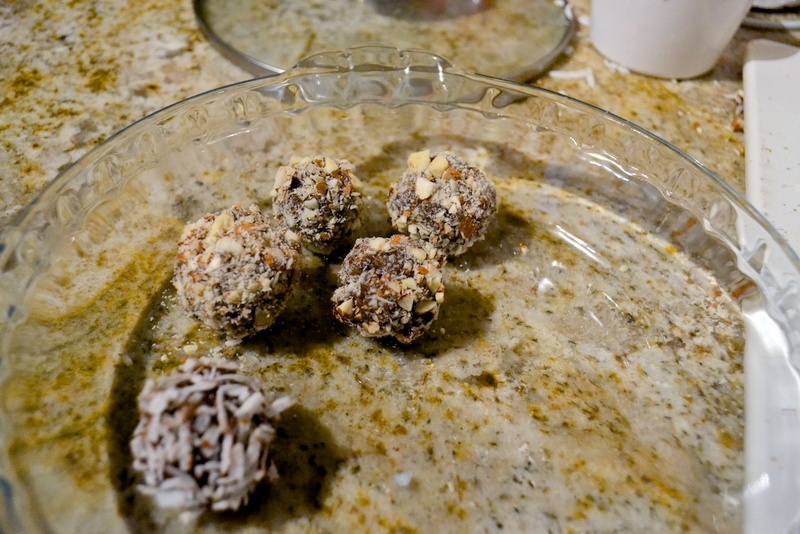 Roll the chocolate balls into the toppings and set on a baking sheet lined with wax paper. 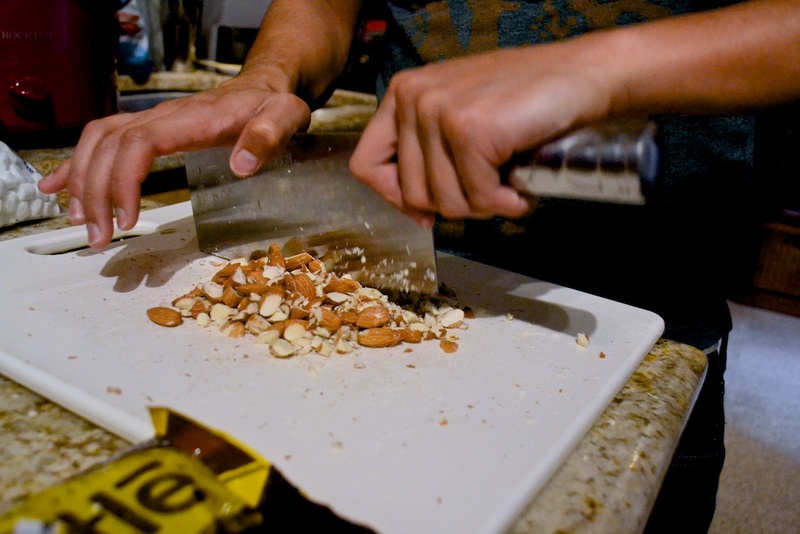 Place the sheet in the fridge to firm up.